The history of York really starts with the Romans. The city was first settled in AD 71 by the 5,000 men of the Ninth Legion. They called York, “Eboracum” and used its geographical advantage to hold off troublesome northern invaders. 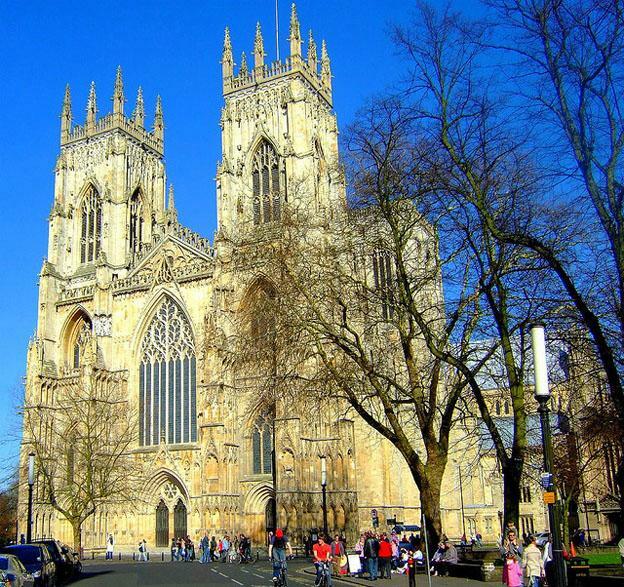 Twice in its history York was the centre of the Roman Empire as it became home to the Emperor Septimius Severus and then again when Constantine the Great was resident. Since Roman times the city has been fortified by walls of some kind. The Walls are the most intact in England and although there is little of the original Roman wall left, they are still known as the Roman Walls by some. They are also called the York City Walls and the Bar Walls. You will find many hotels in York that reference the Walls in their advertising. York Minster is perhaps the most well known of the city’s attractions. The cathedral we see today was built during the Norman occupation of the city to replace the original stone church which was fire damaged. Around 1080, the Archbishop Thomas of Bayeux starting building the Minster and it was completed in 1100. It was enlarged at both east and west ends during the mid-twelfth century. In the Minster Undercroft you can see the base of a column that belonged to York’s most significant Roman building, the Basilica of the Fortress. From here the Emperor would address his troops. Opposite the south door of the cathedral there is another of these Roman columns that stands nearly eight metres high. In St. Sampson’s Square, there is a tavern called The Roman Bath. The name is more than a nod to the city’s history as there is actually a museum inside which shows an original Roman caldarium or steam bath. The history of the site was uncovered in 1930. 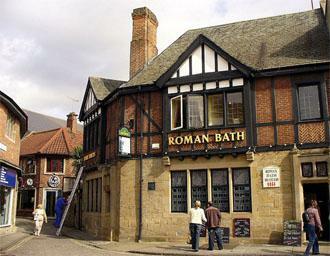 The tavern had a name change when it became The Roman Bath in 1970. A viewing area was constructed in the floor, made from plate glass. The baths were served by a stone built sewer which also survives today and during the excavation of this, many gold trinkets were found, indicating the baths may have been used by soldiers’ wives as well. During Norman times, two castles were built. York Castle Museum stands on the site of one and the other was situated on the mound at Clifford’s Tower and although the original building was burnt to the ground the site itself is worth visiting to understand why it was strategically placed here. Some remains of the original York Castle walls can be seen outside the museum. 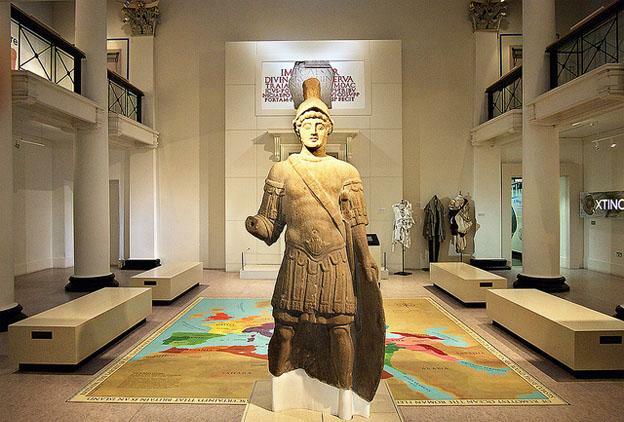 The Yorkshire Museum has an impressive collection of artefacts from Roman and Norman times and is situated in 10 acres of museum gardens that also house the remains of the Roman fortress and a medieval building. The museum has recently undergone a refurbishment and is being very well received by visitors. The gardens are open even when the museum is closed. Hotels in York often advertise themselves by their proximity to historic attractions as it is recognised that York’s rich history is often the main attraction to a visitor. It should be noted that although York is a city, it’s fairly small and easily navigable so you will be able to enjoy more than one historical experience during your stay. Saul Malpass the author of the “Romans, Normans and more: Visit historical York” is a 22 year old blogger who enjoys writing and passing on his knowledge and enthusiasm for subjects through blogging. Saul has a degree in journalism and blogs on behalf of www.lodging-world.com a company who specialise in city stays and accommodation.